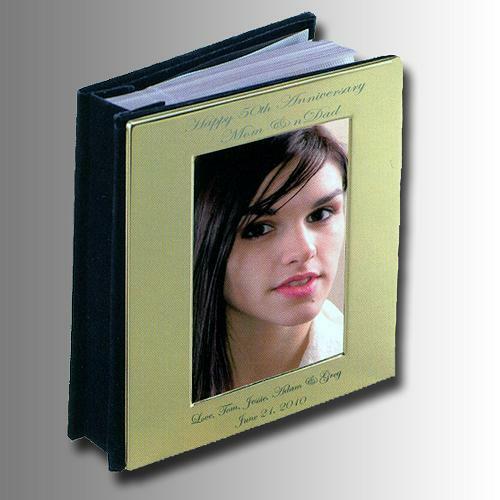 This polished gold open face photo album holds 100 4x6 pictures. Great gift for engagements, anniversaries, weddings, romantic memories, or a family treasures memory book. *Non tarnish maintenance free gold plated.